It is hard to believe that I have been a Massage Therapist for 20 years. I fully believe that massage has kept me young, and I hope to bring that same experience to you. I don't have a massage routine because every body is different and needs different things. I listen to you and your body and tailor my approach to what I hear. I have studied many modalities and each one has a time and place where they are the perfect answer for you. 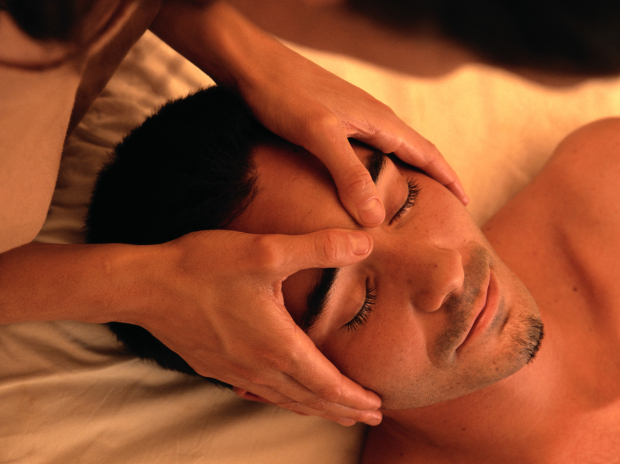 In one session I might use deep tissue, Myofascial Release, Craniosacral, and Reflexology. I work out of my home in Middle River, MN, at Karlstad Family Chiropractic in Karlstad, MN, and at Trifecta in Thief River Falls, MN.